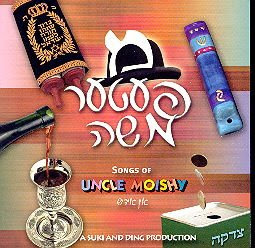 Now everyone can enjoy Feter Moishe the yiddishe version of Uncle Moishy A Yiddish version of the popular singers songs is here on cd The first in what a series like the original. The main vocals sung by the badchan R’Yeshaya Fuchs and is accompanied by the Shira Choir. 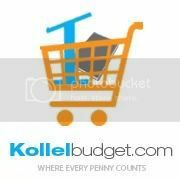 and is availabe in stores now distributed by L’chaim.